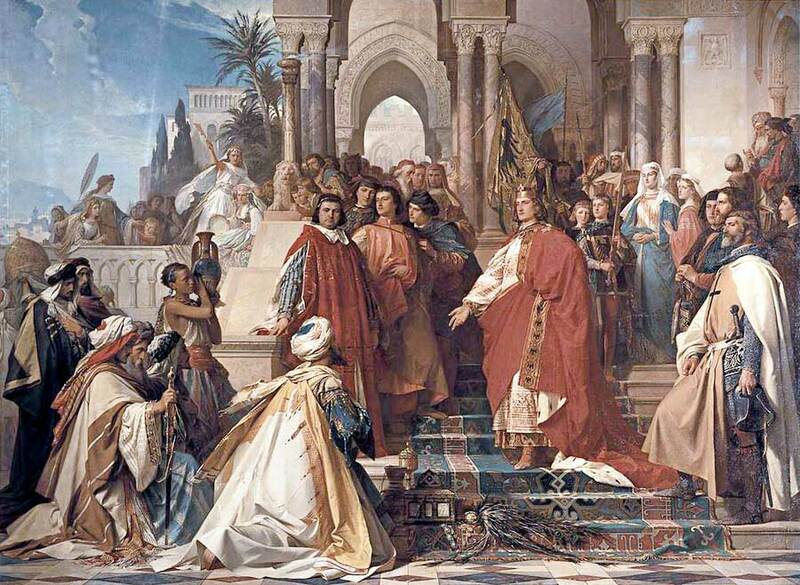 The First Crusade began on November 27, 1095, with a proclamation from Pope Urban II delivered to clergy and lay folk who had gathered in a field in Clermont, central France. While those who participated in the Second Crusade had probably planned to do so before hearing of the loss of Edessa to Zangi, the urgency of the crusade was likely reinforced by the loss. 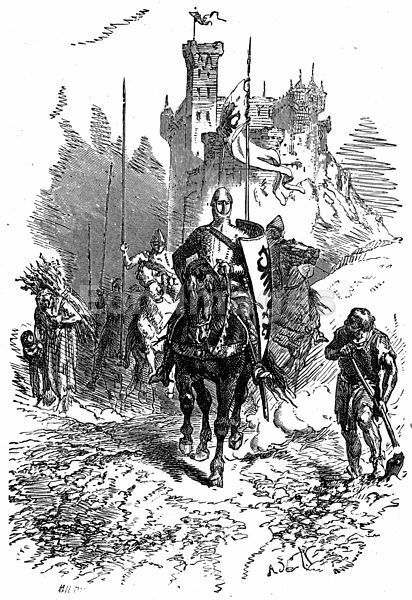 Pope Eugenius III issued a crusading bull (Quantum praedecessors) to Louis VII of France. 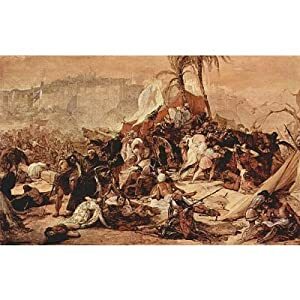 Children's Crusade illustrates the religious enthusiasm and misdirected zeal which marked the crusading movement. 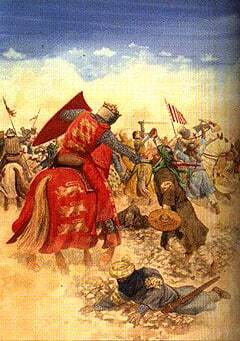 The Fifth Crusade was the attempt to recover the Holy Land by first conquering the powerful Ayyubid state in Egypt.